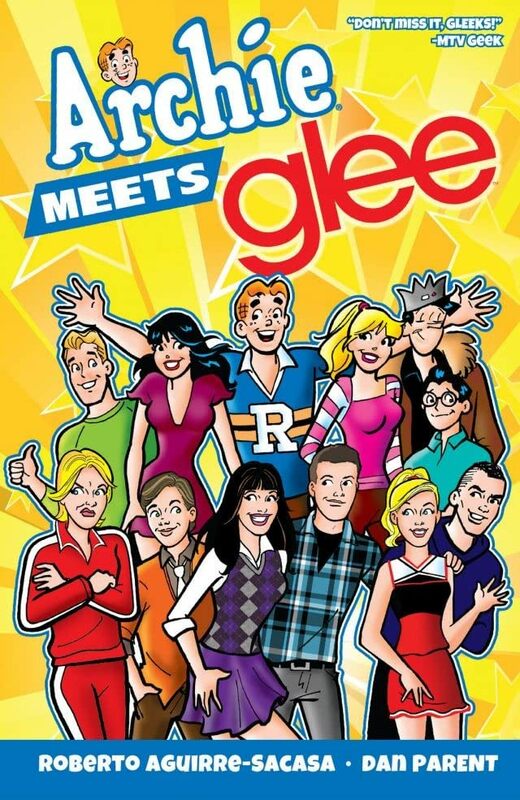 The most-talked about crossover event of the year is now available as a graphic novel! 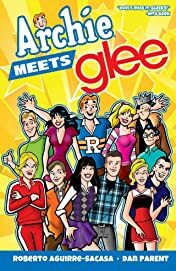 That's right; the Riverdale gang is crossing over with the teens of the hit Fox-TV series GLEE and musical mayhem is sure to ensue! 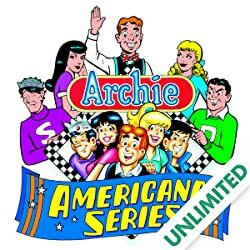 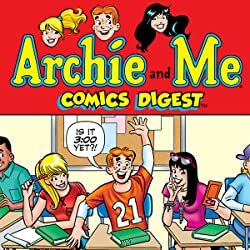 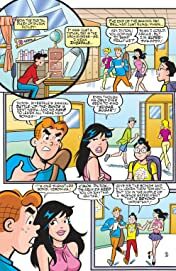 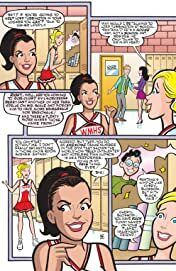 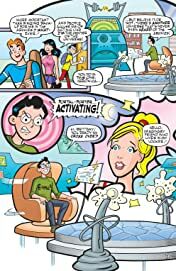 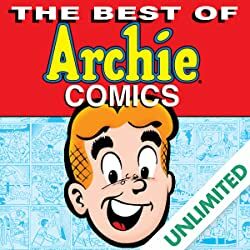 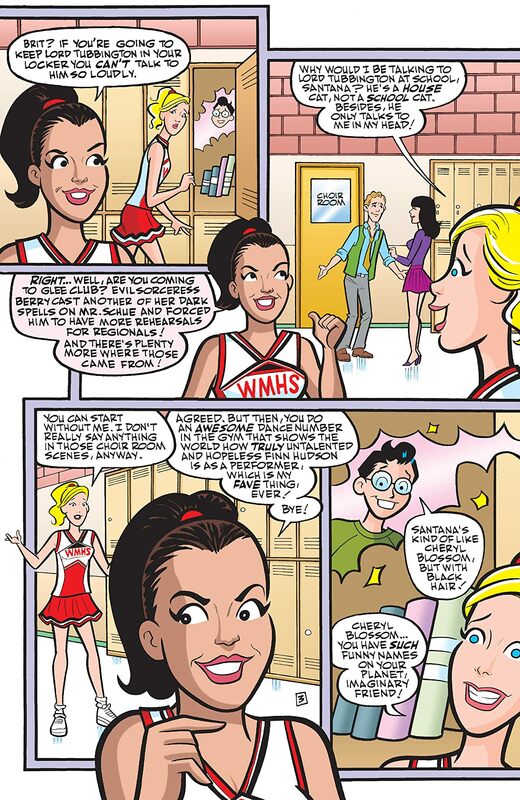 When Archie and his friends, thanks to an invention of Dilton's, crash-land in McKinley High School, they're in for a surprise when they encounter teenagers very similar to themselves; teens who happen to occasionally burst out in song, that is! 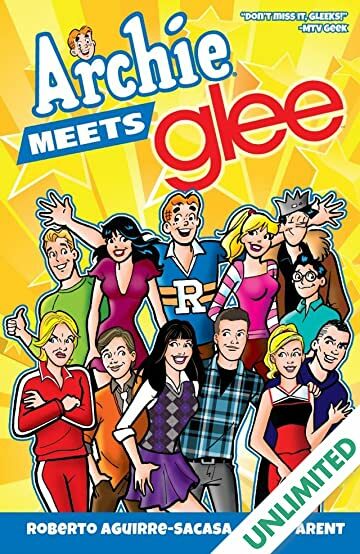 It's all fun and songs, of course, until the impending collision of two universes threatens the world as we know it. 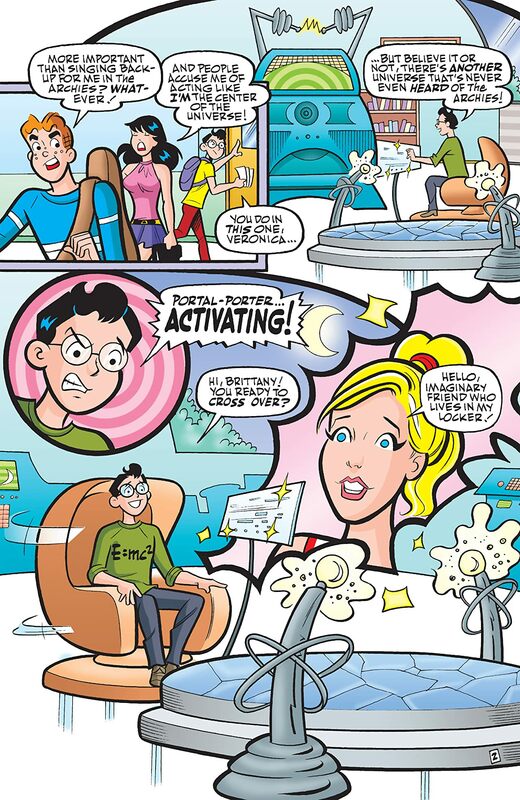 Can Dilton restore everything back to normal, or are our pals 'n' gals of Riverdale and the musical teens of Lima, Ohio doomed?